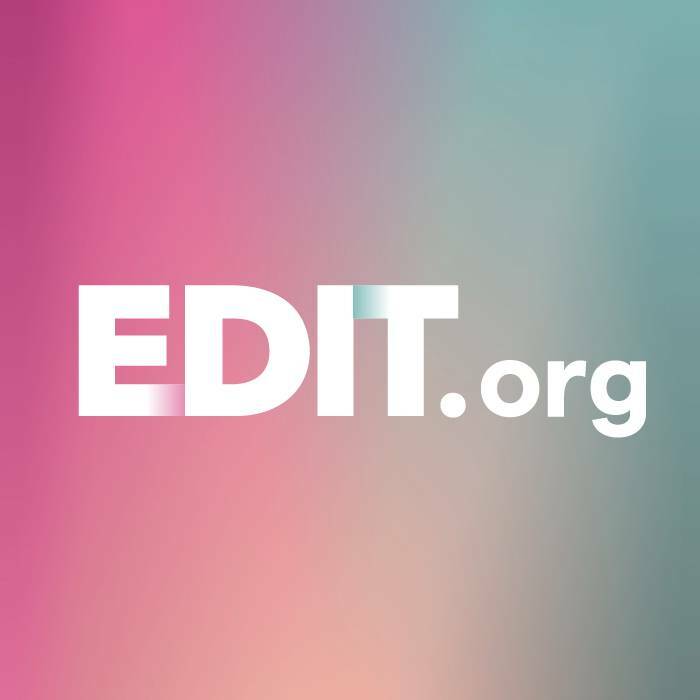 With EDIT, you can create your own professional designs, choosing from thousands of designs that you can adapt to your needs in a few seconds and without knowledge of graphic design. In EDIT you will have access to millions of royalty-free images for free. Use our search engine and we guarantee the use of copyright free images. We use royalty-free image banks with resources shared by other users. Sharing to grow all, that is our philosophy, we want to democratize the world of graphic design. We share our templates so everyone can develop their talent in design. Thousands of templates and resources to design online. With EDIT you can create your designs on any platform, there are no limits. Wether its on your laptop, office computer tablets or smartphones. Our editor fits any device and you will be able to create or download your designs wherever you are. "I have a restaurant and it's amazing how fast and easy I create designs every day to show my clients on social networks and print." "I communicate every day with my clients by whatsapp sending personalized offers with designs that help me sell more. And with EDIT, I edit them in a few minutes!" "Thanks to the easy use of EDIT designs, we have improved our engagement in social media by 320%!"